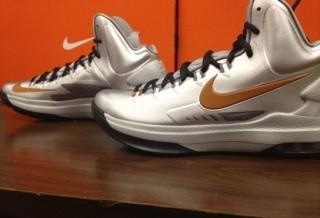 With only one season in the burnt orange, Kevin Durant left an indelible mark on the university of Texas basketball team. 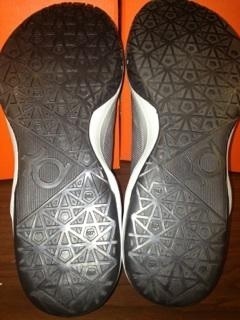 This is evident year after year when a colorway of the superstar’s signature shoe is released in the Longhorn’s colors. 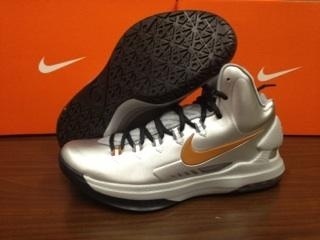 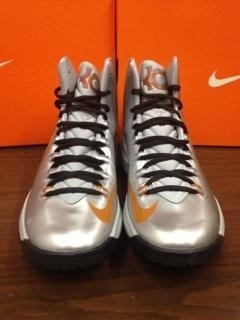 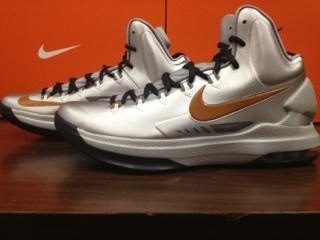 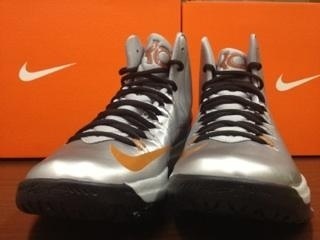 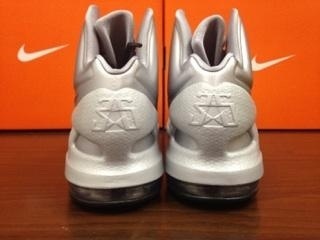 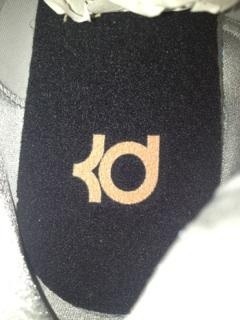 Yesterday, the KD V was released in the Texas colorway. 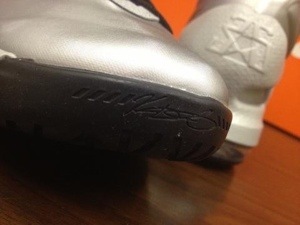 Check out the detailed images below and let us know how these stack up with previous editions.